Thank you so much for continuing to listen. If you have not done this yet, please head ever to iTunes and rate/review the show. 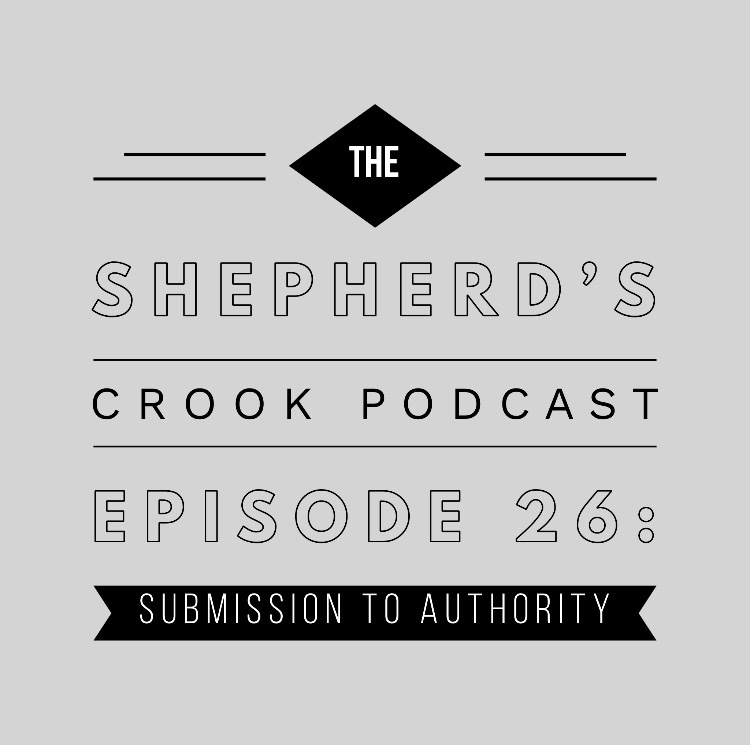 Also, consider checking out the Shepherd’s Crook Intensive. Go to the top of the site and register today!